One of my favorites, the map from Bloodsand Arena! The excellent Sly Flourish came upon the kind of organizational idea we often have but seldom execute. He took pictures of each of the poster tile maps in a 3E or 4E product he owns and uploaded them so he had a handy reference. 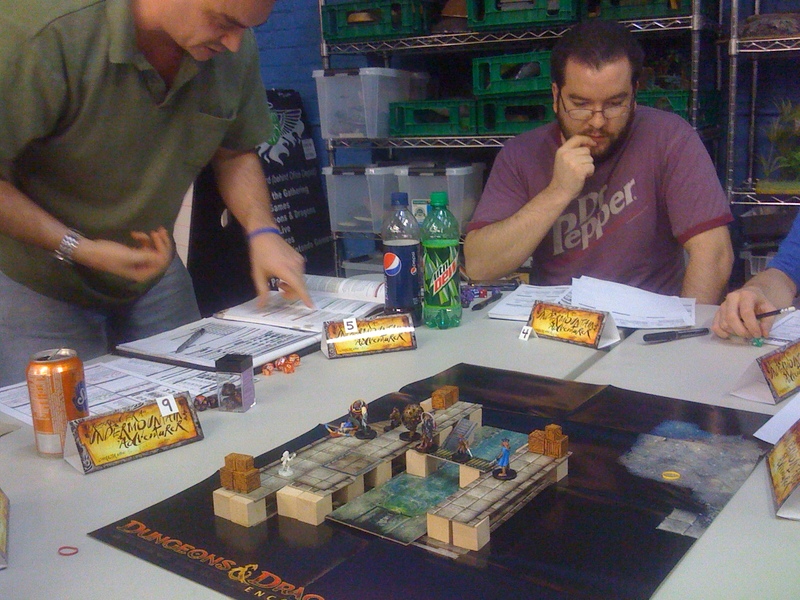 He can look at the gallery and see all the maps he has when planning for a gaming session. Need a desert map? How about that poster map that came with the Blue Dragon? Need a river running through underground caves? Several RPGA/organized play posters can fill that need. I loved the idea, but I wanted to make two changes. First, I downloaded them and renamed them so each file has the name of the map. That way I easily know the product on my shelf that has the map. I can also work with the thumbnail viewer mode in Windows to easily see the pictures very quickly without having to connect on the Internet. Secondly, I have several adventures that weren’t included. I took pictures of them in similar fashion and added them to the collection. Now I can easily have my collection represented (Mike owns a few things I didn’t, such as the Fantastic Locations series, so I put those in a “Don’t Own” subfolder to encourage future shopping). You can find some poster maps on DnDClassics/DMs Guild. I’m offering the files as two downloads, since one really came from Mike and I don’t wan’t to misrepresent that. It was his genius that started it! You can thank him by visiting his site (and if you don’t have an FLGS you can support then consider using his click-throughs to buy stuff so you support his site). 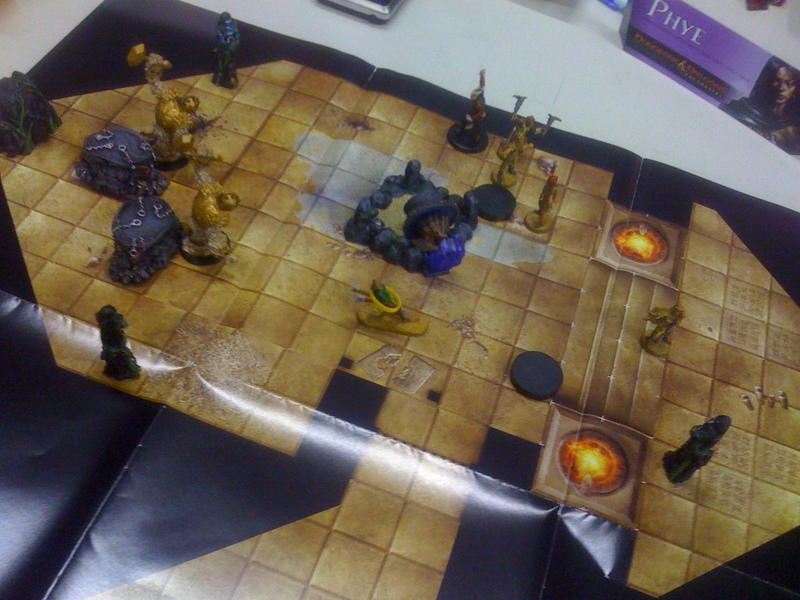 I’ve also added a gallery of Dungeon Tiles based on an EN World thread and a gallery of Lair Assault based on images captured by Ameron of Dungeon’s Master. Download the files and create a folder on your computer. Set the folder to display thumbnails, and make them as large as possible. Now you will see the maps without having to open each image file. You may want to create a sub-folder for products/maps you don’t own and move those images into there (or delete them if you won’t have a use for them). 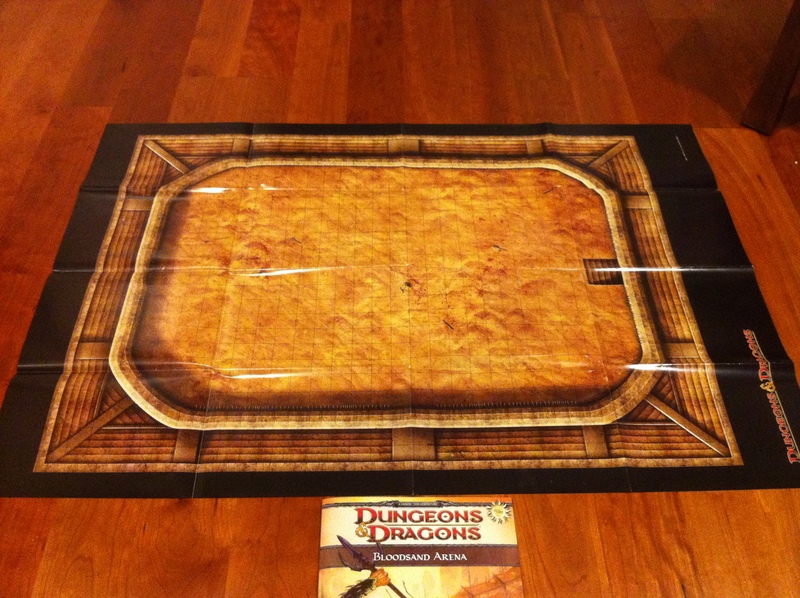 When preparing for a gaming session, head to the folder and take a quick look to see if any poster tile maps fit the session you are planning. Maps like this can often provide good inspiration and often can fit your needs. For the first ever week of Encounters! Do you have a product Mike and I don’t? Snap a picture and add it to your folder. Please send me a message to let me know so I can add it to my collection (and if you share the picture then I can update the download files)! This entry was posted on October 11, 2015 by Alphastream and tagged Miniatures, Props, Terrain.